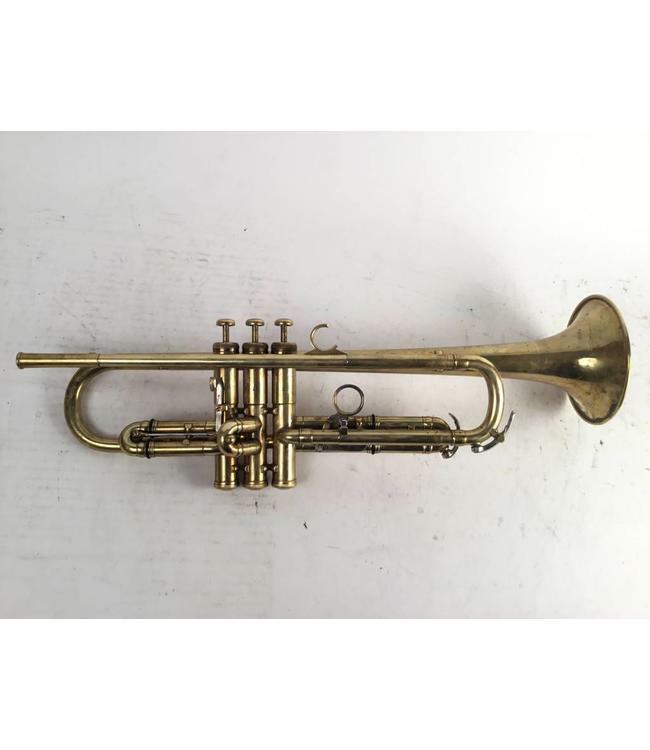 Used Olds Mendez (Fullerton, CA) Bb trumpet in lacquer. Overall good condition for age with minor dings and surface scratching throughout. No case.